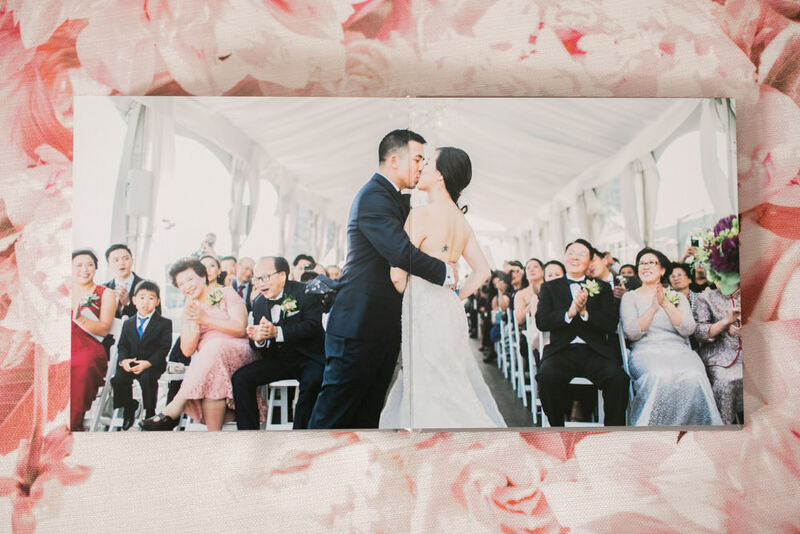 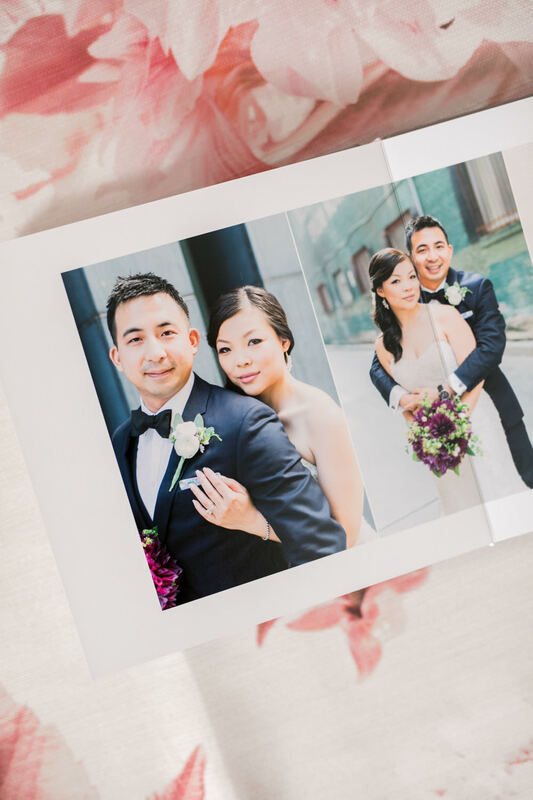 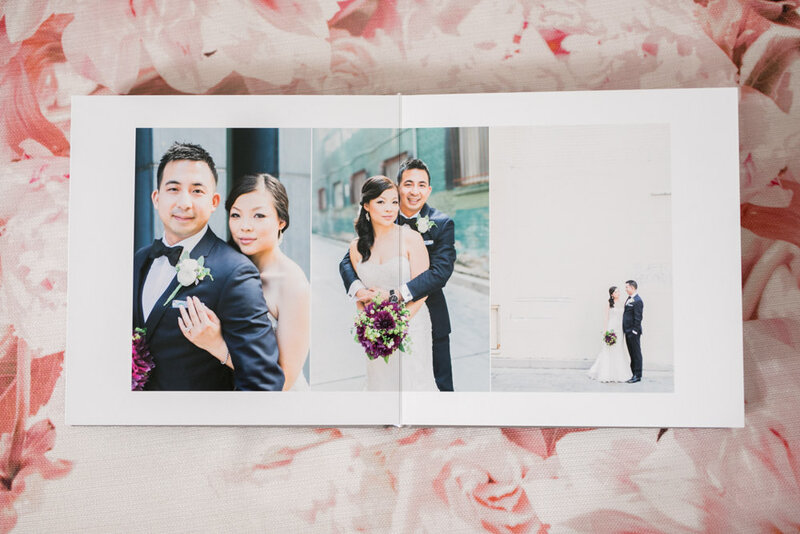 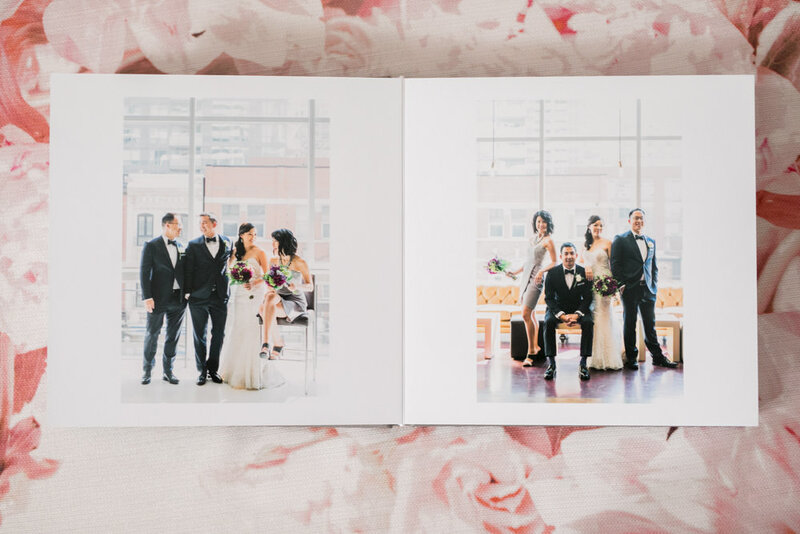 As a Toronto wedding photographer, I love the heavy weight of a beautiful wedding album in my hands. 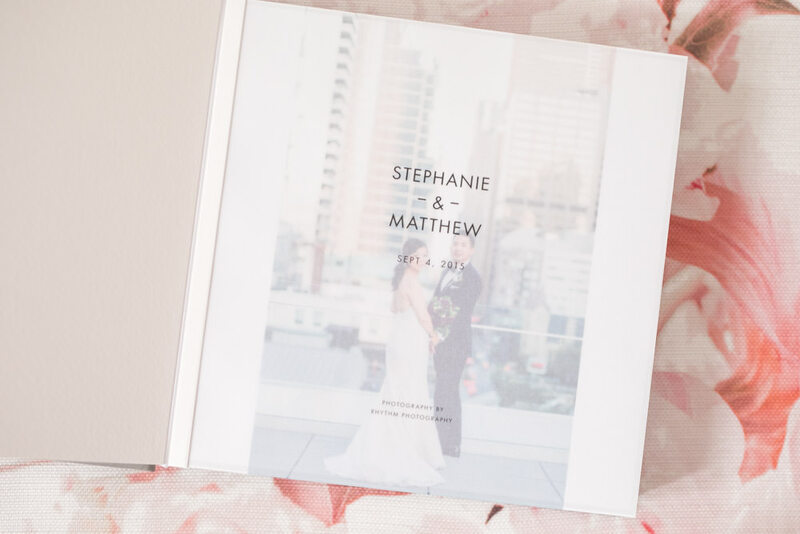 This gorgeous summer Malaparte wedding is displayed in a luxurious grey wedding album with a vellum title page. 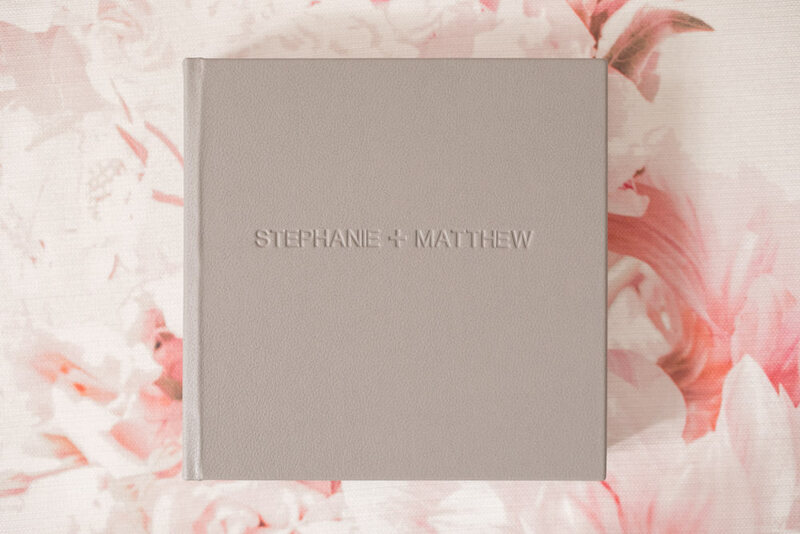 This album is timeless and elegant and will never go out of style. 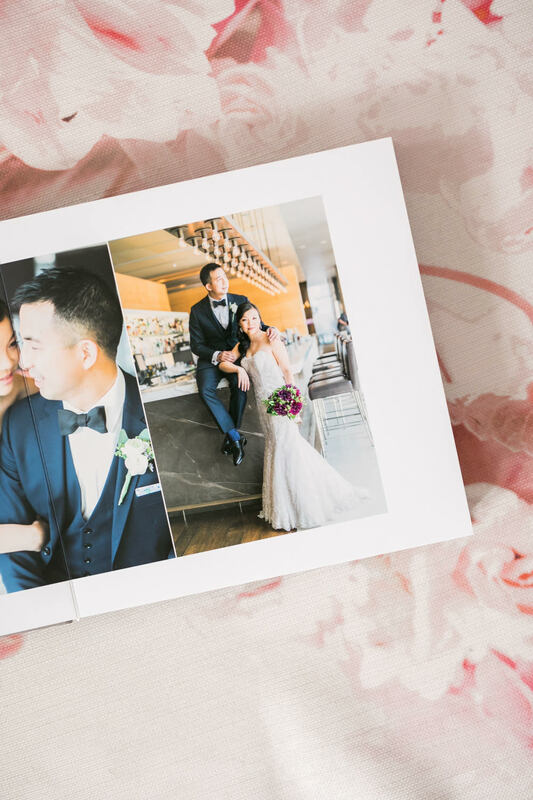 Treasure your memories by binding it together and forever.